Public - $35, Member - $25, Save $10!!! Are you as excited as we are that grilling season is finally returning? Want to experience some tasty treats beyond the usual burgers and brats? 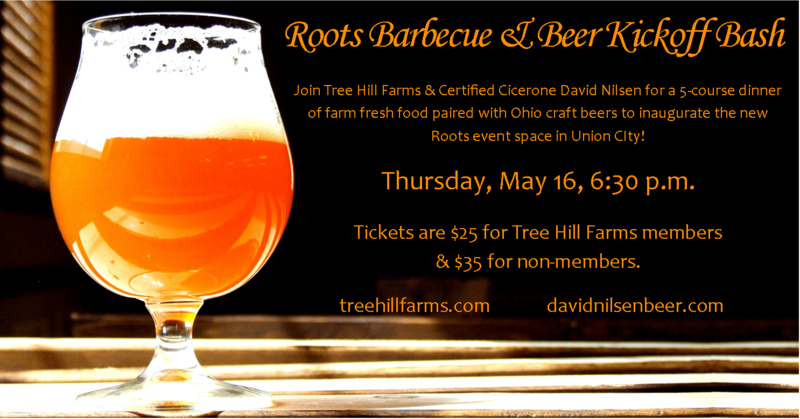 Enjoy an epic evening of local craft beer and farm to table bbq pairings over 5 courses! While you’re with us, be sure to steal our ideas and recipes, learn which beers go best with your favorite grilled foods, and then in a few weeks host your own backyard bbq for the ages. 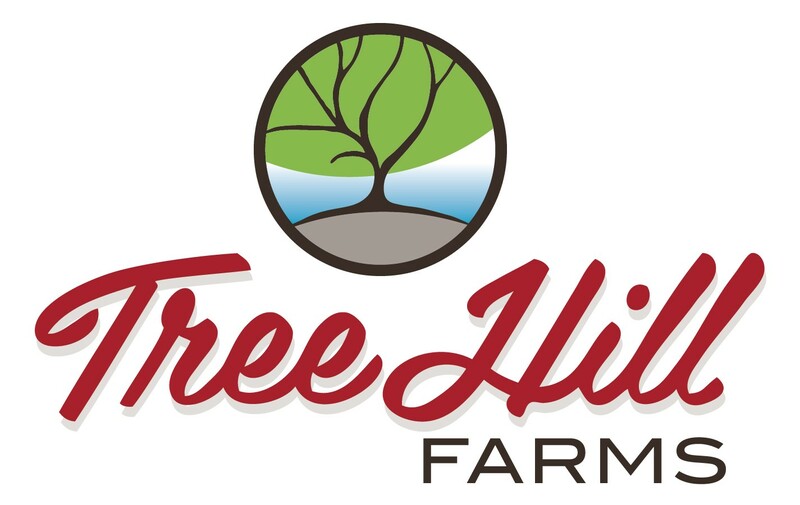 Join the Tree Hill Farms family for the first event at our new gathering place! We are so excited that David Nilsen is joining us for dinner. As a Certified Cicerone, David teaches about beer, leads beer and food pairings, and writes about beer and food in national publications. We love David for his love of local beer and his attention to the agricultural roots of beer ingredients. Limited seating! All tickets sold in advance. 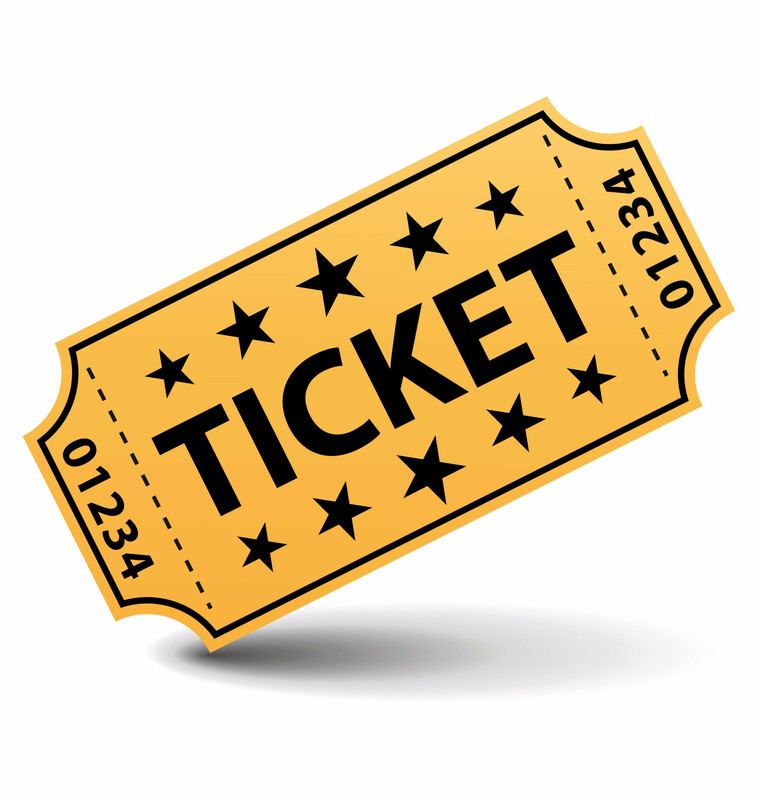 When you buy your ticket, your name will be added to the guest list.